macOS High Sierra – How does it affect our workflow applications. 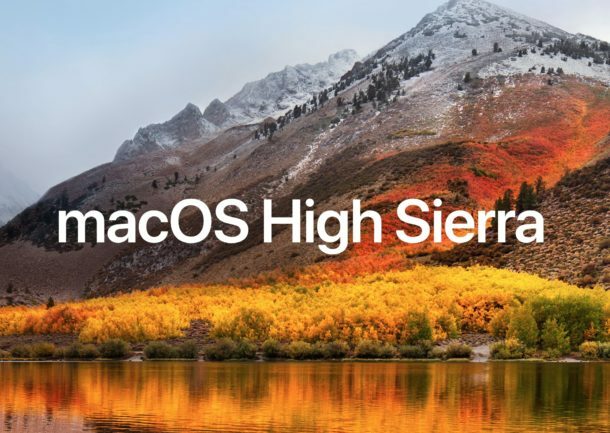 Here’s the good news – ALL Imagine Products applications are High Sierra compatible. But before you hit that update button, let’s take a quick look at what High Sierra is and what you can expect. New technologies at the heart of the system make your Mac more reliable, capable, and responsive – and lay the foundation for future innovations. macOS High Sierra also refines the features and apps you use every day. It’s macOS at its highest level yet. So there are the quick facts! Imagine is ready for High Sierra, are you?